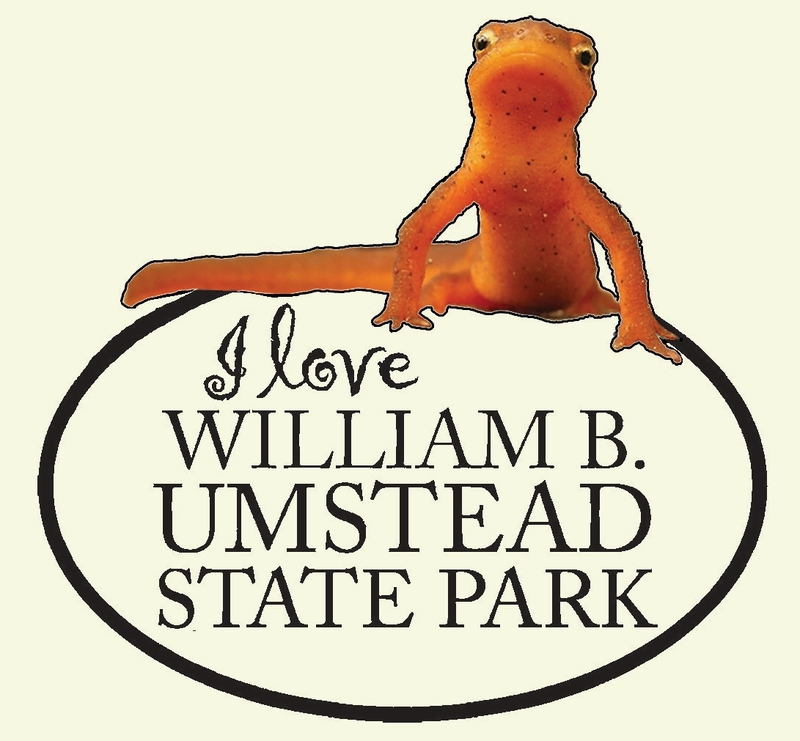 Celebrating Your Park since 1934 ! Big thanks to Carolina Godiva Track Club who ran the race timing!! And, TORC who guided the Tour De TORC bike rides!! How will we plan for the next 250,000 residents of Wake County? You can be a part of this discussion by sharing your thoughts on the priority issues that Wake County should focus on to prepare for the next generation. Wake County is kicking off the process to develop its first-ever county-wide comprehensive plan and we need your input to make the project a success. Provide your priorities for the future of Wake County on the project website, www.planwake.org. This public-driven process will include three rounds of public engagement and targets revealing the new plan in 2020. The first round, Community Priorities, will last through the fall of 2018. Learn more about PlanWake on the project website, www.planwake.org, which provides numerous ways of keeping up with the project, including a link to the first of three online public surveys and an events calendar with information about where and when the planning team will provide face-to-face public outreach. You can also sign up for emails to stay up-to-date on the project. We'd like to share our RDU Forest Trail Center Concept maps recommendations to provide a great Tourist Destination and a community asset. 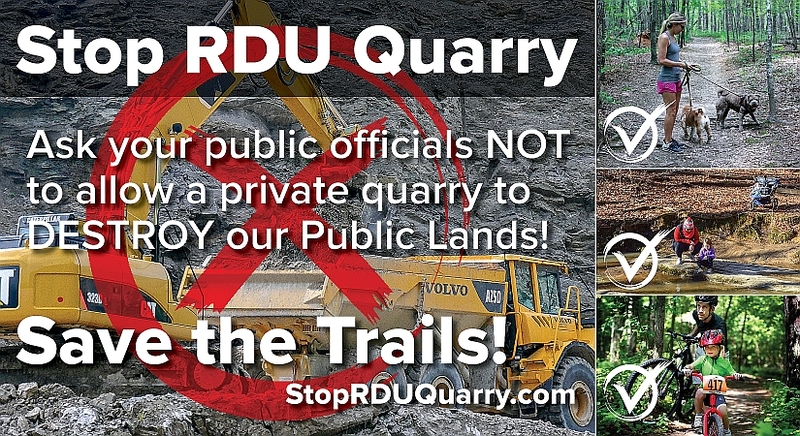 Thanks for all who sent their comments to RDU. We expect another workshop and public input opportunity this fall. 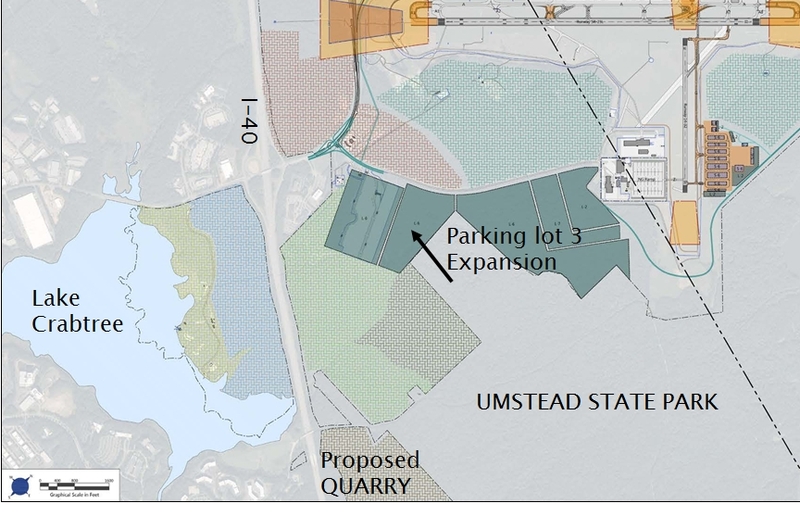 What: The Raleigh-Durham Airport Authority is expanding ParkRDU Economy 3 Lot Expansion on National Guard Drive near the interchange of I-40 and Aviation Parkway, south of Terminal 1. The RDU Airport is preparing an Environmental Assessment (EA). This area is extremely close to William B. Umstead State Park and our proposed forested trail system. Upcoming events and Service Projects, Click on Event listed below for information. To register, scroll to bottom of any event information page and click on "Register." 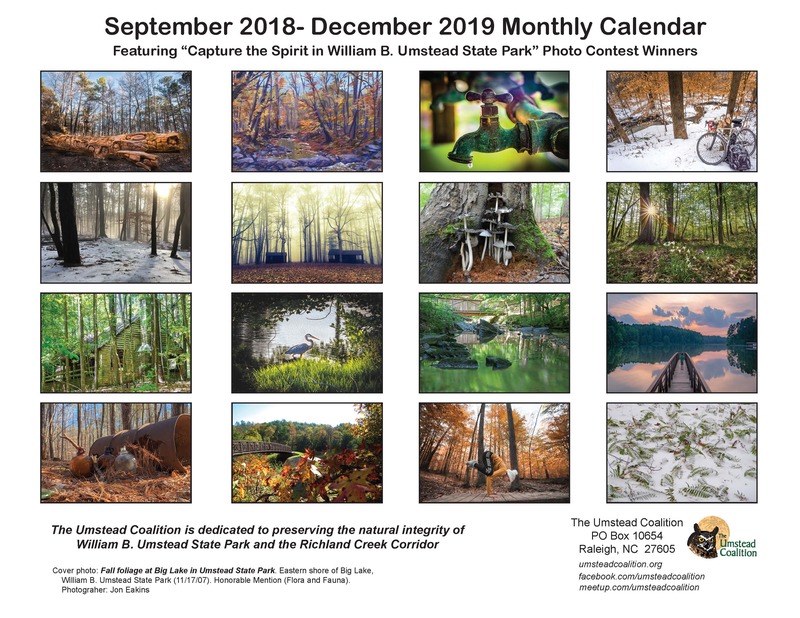 The Umstead Coalition is in FULL support of the transfer of lands and funds to improve the entrance at US70, as well as securing funds for much needed Park lands that are contiguous to our Park. We have requested Conditional Uses on the rezoning request that prohibit commercial heavy truck usage on the land across US70. We have also requested vegetative buffers along US70. 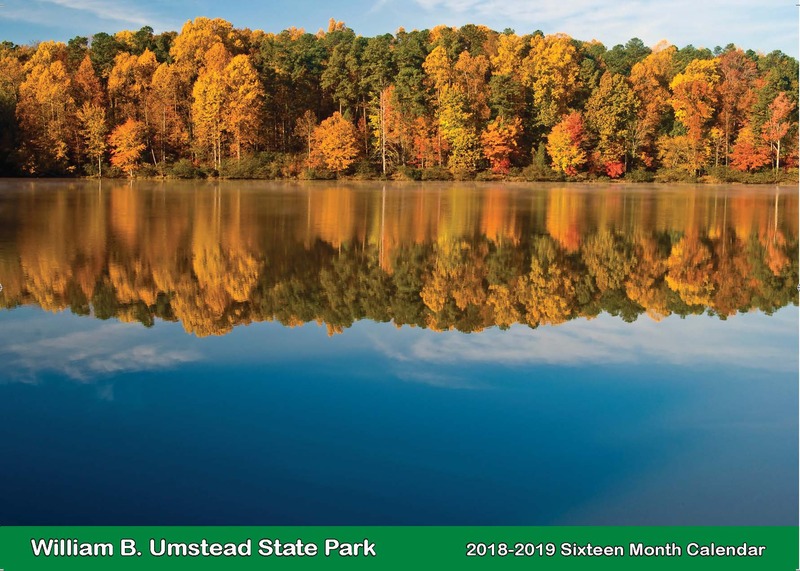 This is the perfect opportunity for Umstead and the RDU Airport to work together. We can use these funds to help provide RDU with funds and purchase the critical Odd Fellows Tract from the RDU Airport. This year's new T-shirt is spectacular! Super soft, 100% cotton. 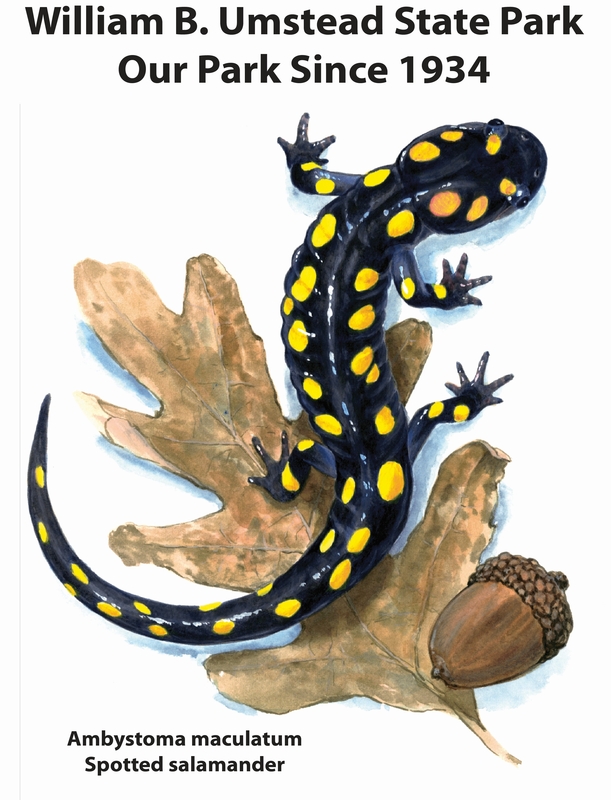 This year's theme: Amphibians: Spotted Salamander and Eastern Newt in William B. Umstead State Park. You will LOVE the fabric. , 100 percent Airlume combed and ringspun cotton and very soft! The short sleeve adult unisex and youth t-shirt are a Bella-Canvas 4.2oz, 100 percent Airlume combed and ringspun cotton; Color Soft Cream (youth color is heather stone). There is a long sleeve option (also 100% cotton), color ash.